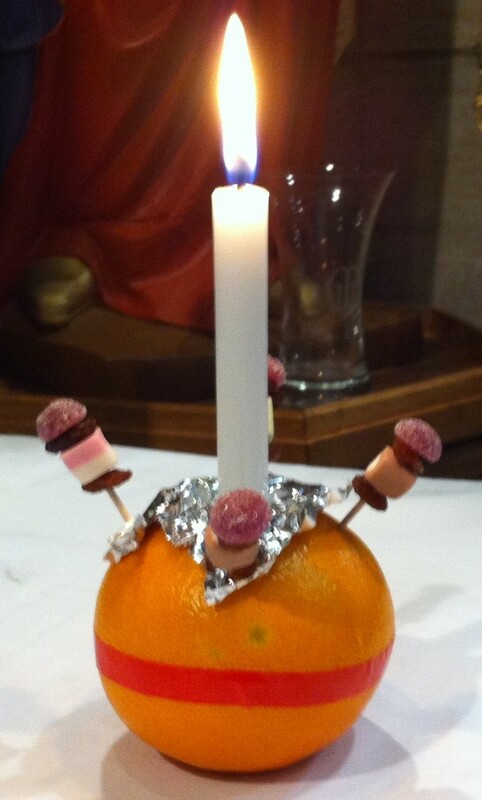 A congregation of over 50 adults and 25 children braved the hail and sleet to attend the Annual Christingle Service at St Leonard’s Parish Church Loftus on the afternoon of Sunday 22nd December 2013. The congregation of children (young and old) sang seasonal carols and heard the Christmas gospel. A retiring collection was taken for the work of the Children’s Society and for St Leonard’s Parish Church Loftus.